There are lots of electric scooters in the market with different features and facilities. But which one will deliver the best service, facilities, and features with a great price? 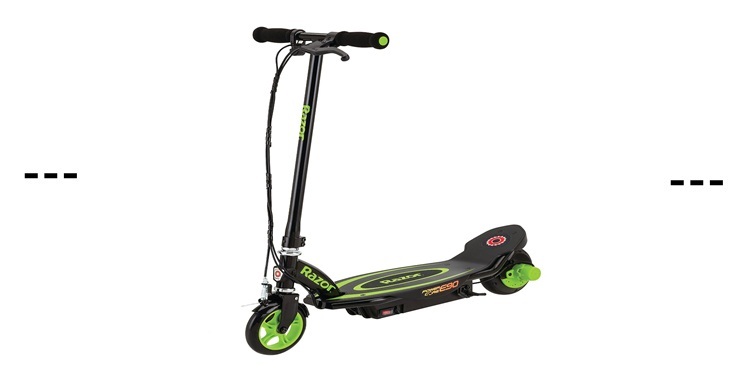 Razor power core E90 electric scooter is going to be the best deal for you. Here are the whereabouts of this scooter. 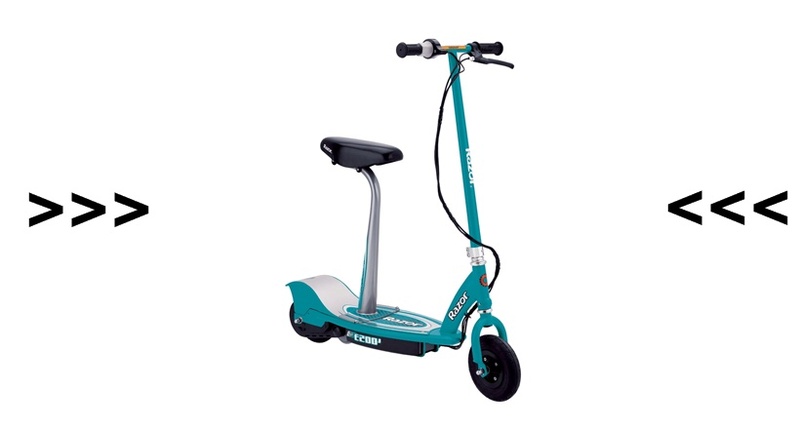 This scooter is an updated version than previous Razor E90, So you’ll get some benefits that are unavailable in other scooters. Here are some of this. The powerful battery takes 6-8 hours to get fully charge. 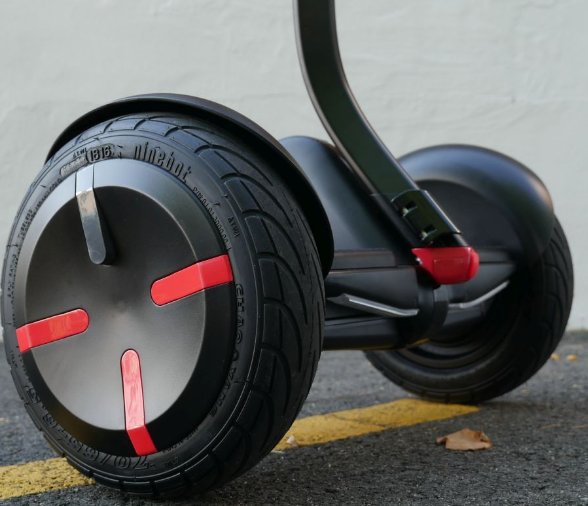 This battery has 50% more power than the original Razor E90 and other electric scooters. For the battery charge, this scooter is very well known. With a single charge, this battery can provide a continue 80 minutes ride, unlike other scooters. 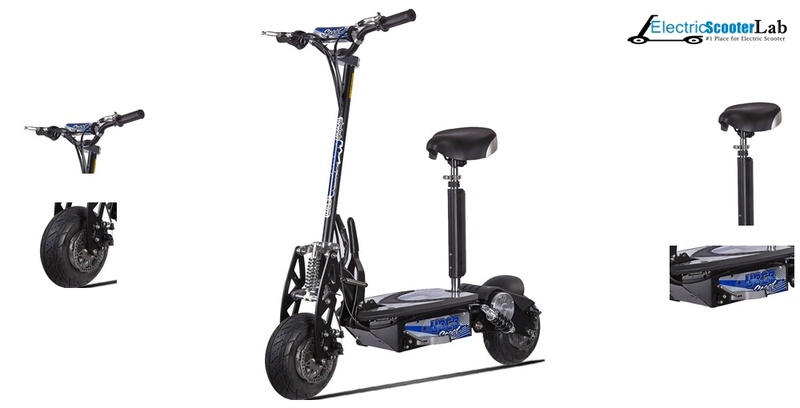 This scooter has high torque hub motor gives an excellent speed of 10 MPH which enables any users to enjoy the ride. It weighs only 22 pounds and with this weight, it can take the load of 120 pounds or more of a rider. To ensure the highest safety of the rider, this scooter has hand operated front fender brake. 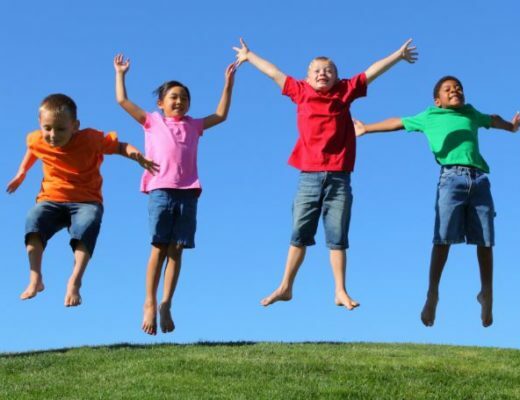 Urethane wheels give perfect grip and support on the ground. Push button throttle ensure fast acceleration while kick start feature helps to get a smooth start. To park the scooter easily, this scooter has a kickstand. Quite difficult to carry as it is not foldable. 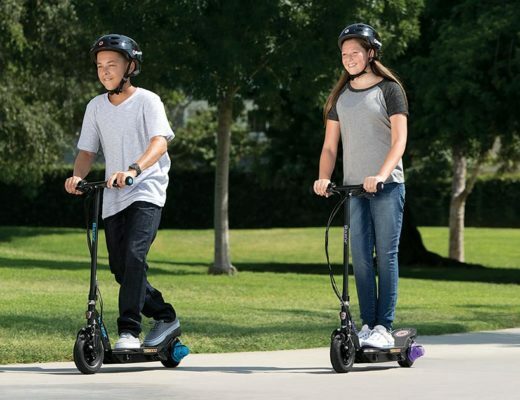 If you want to use this electric scooter for a long time, you must ensure the best installation and maintenance of this scooter. And here is a cool video from youtube where a little girl reviewing her Razor Power Core E90 Electric Scooter. You have got the details from this Razor Power Core E90 electric scooter reviews. Now it’s your choice to choose it or not. But I can tell you, you will get what you expect from an electric scooter.